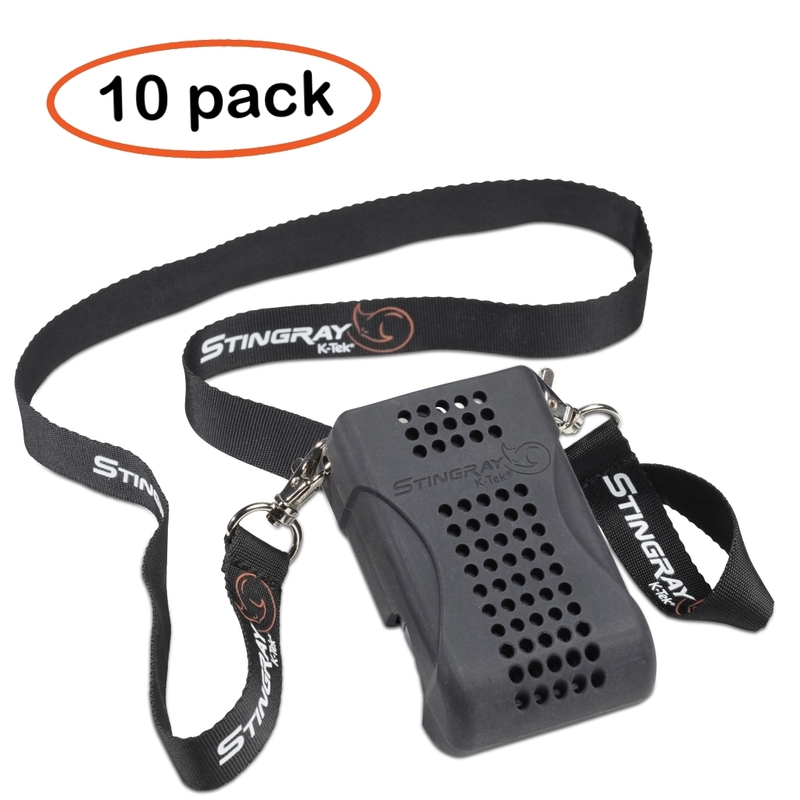 The Stingray ERX3 Holder can house the Zaxcom ERX while adding an extra layer of protection. A beltclip makes wearing the ERX easy. 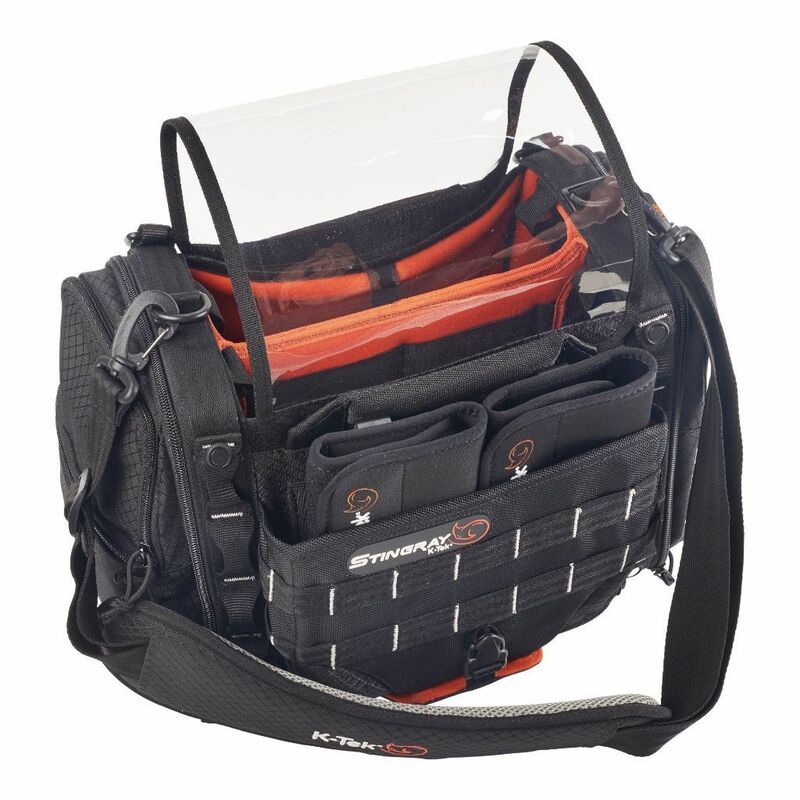 The silicon-like main compartment has a secure hold on the ERX while offering an additional protection layer. 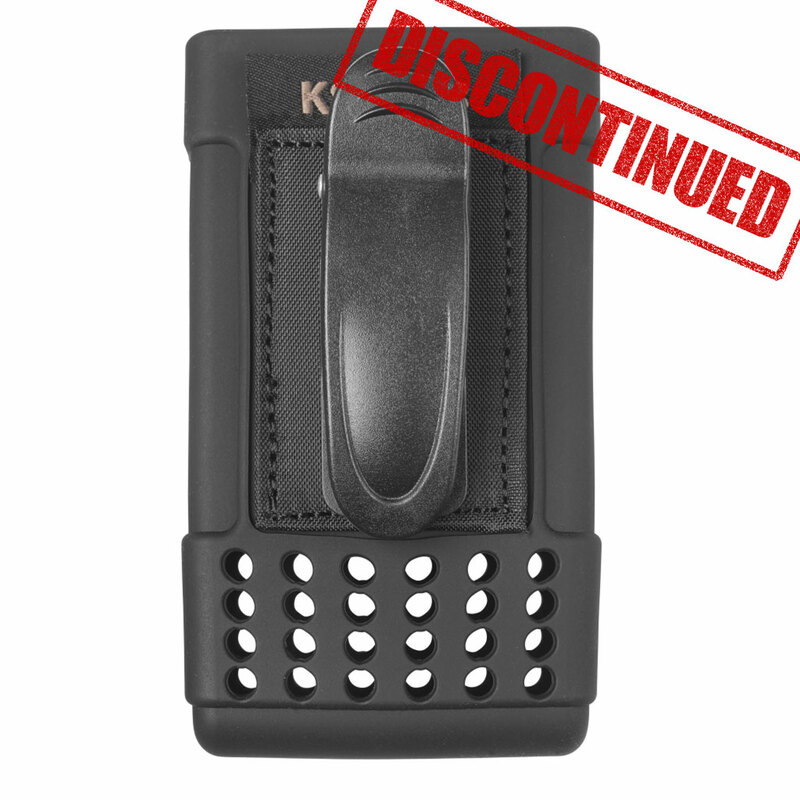 An oversized lip on top allows for easy access to the knob and switch while protection against accidental bumping. 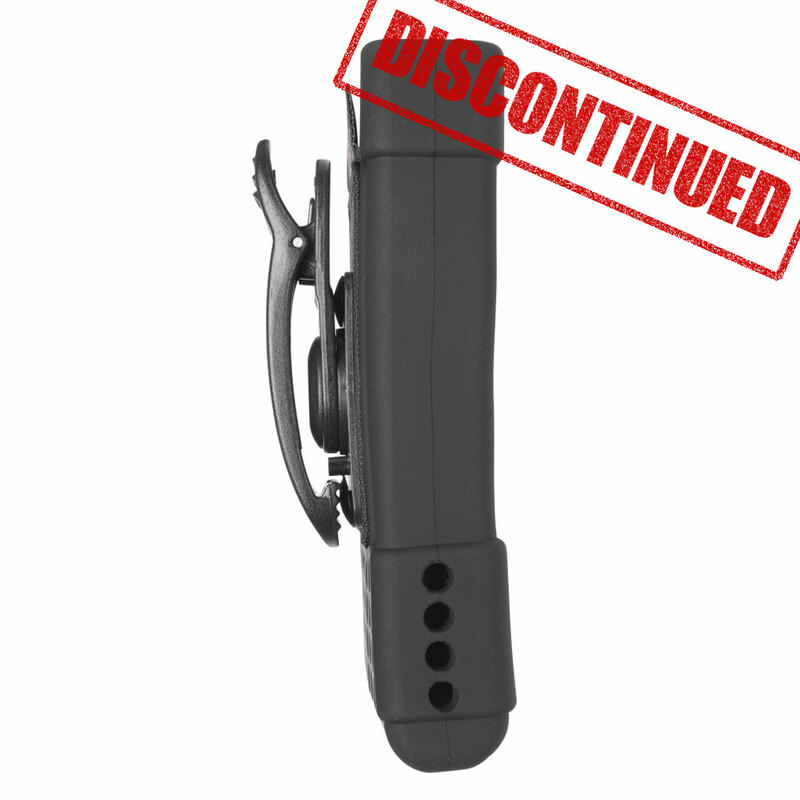 The rotatable beltclip makes it convenient to wear the ERX in the protective Holder. 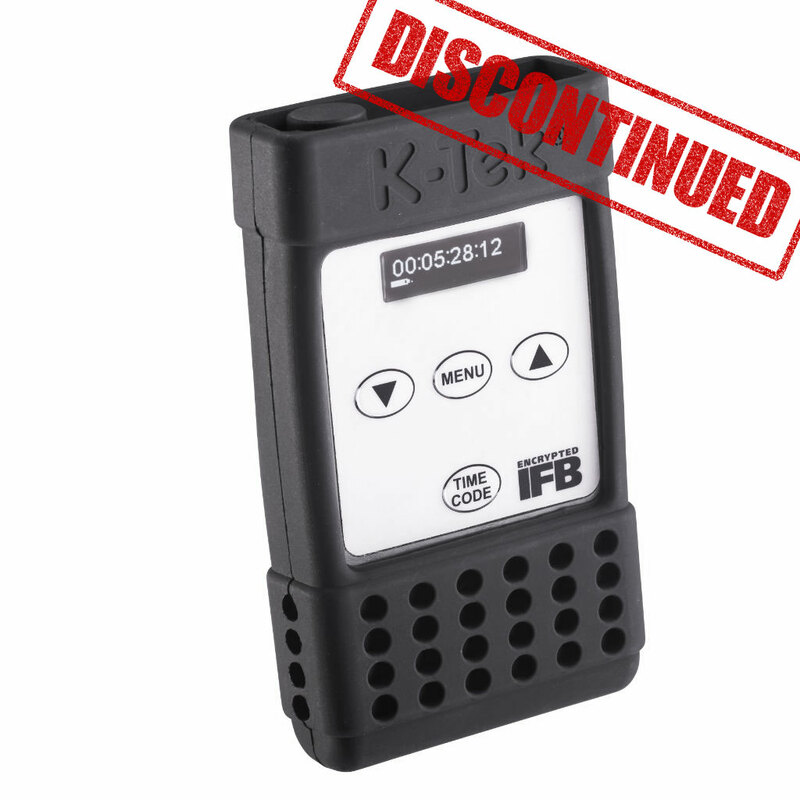 The KSERX3 is compatible with all Zaxcom ERX versions. 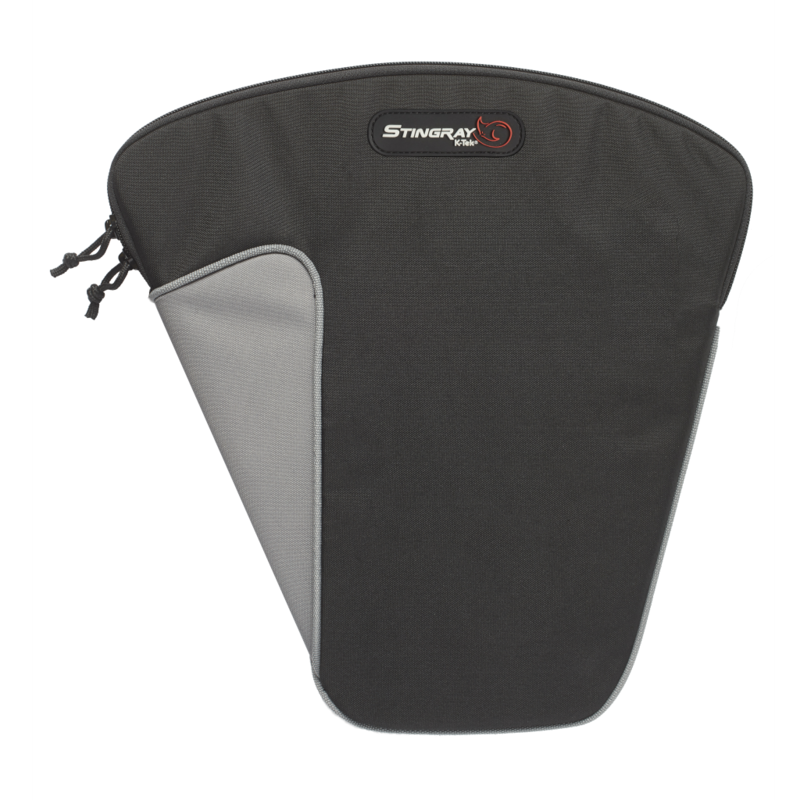 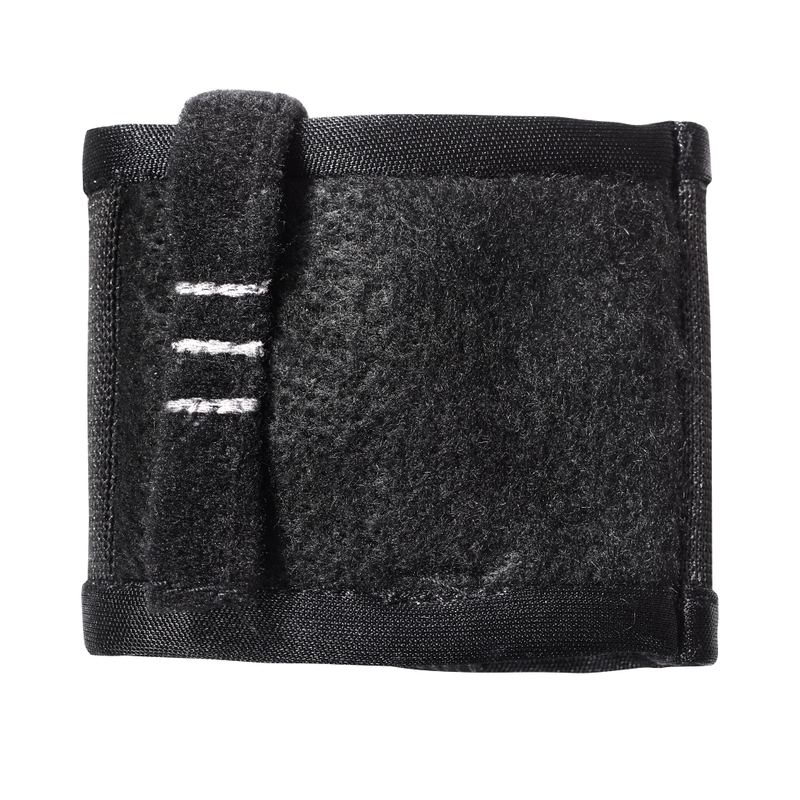 Flat envelope-style sleeve fits sharkfin antennas from Betso, Lectrosonics, PSC, Sennheiser, Wisycom and Zaxcom among others. 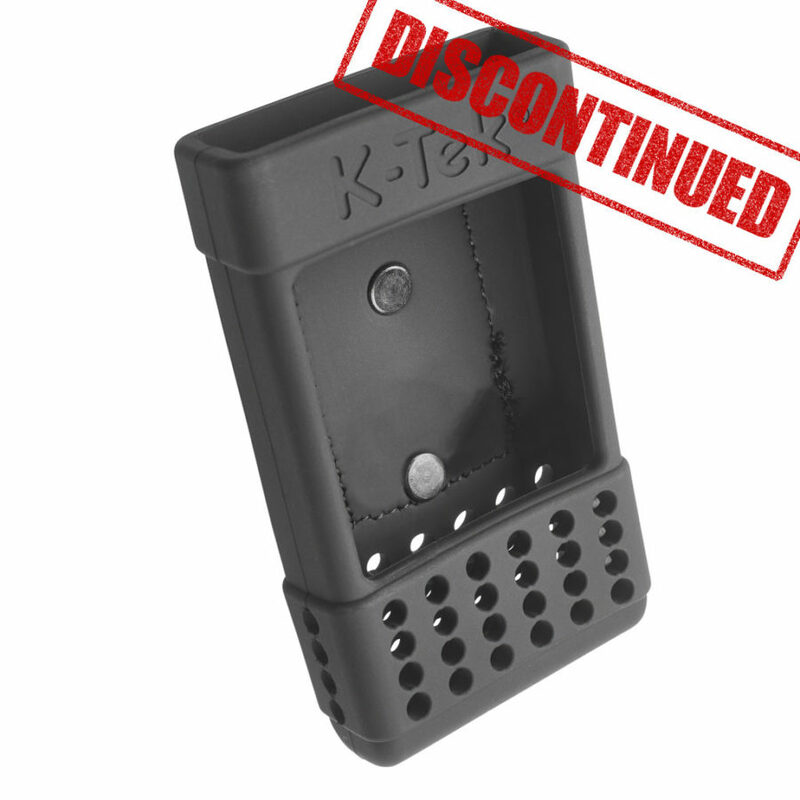 Stay up to date with K-Tek! We despise spam and will only send good stuff!